Toronto is a truly multi-ethnic, vibrant city and various Toronto events fittingly reflect that fact. 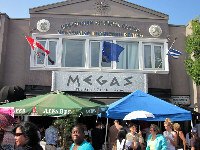 Many of the events in Toronto are well-known worldwide and bring millions of spectators each year. 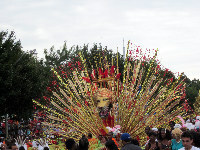 Toronto offers an inimitable mix of fascinating events throughout the year. From theatrical performances to free outdoor festivals, cultural festivals to sports events, there is always something for everyone. 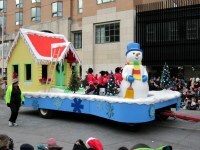 There is no dearth of fun-filled family Toronto events and festivals, year round. 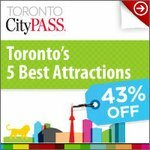 This page lists most exciting things to do and see in Toronto each month. 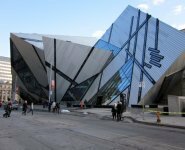 You'll find information about all the major Toronto events - music festivals, food and wine festivals, great exhibitions and shows, sport events, film festivals, music and dance concerts, street festivals and much more. The event listings also help you to get cheap tickets, discounts and deals. You'll also find event details, great photos, videos and some useful insider's tips. There is no better way to experience and enjoy the buzzing city than by attending events in Toronto. I highly recommend you to enjoy as many Toronto events as possible. 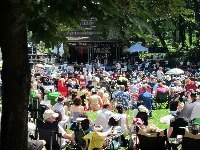 Most importantly, many Toronto events are FREE and offer great fun and excitement. 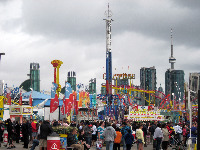 Take some time, explore the Toronto events calendar and plan your memorable vacation to Toronto.